**Reissue of rare early '90s house produce by Dutchman, Marten van der Vleuten. 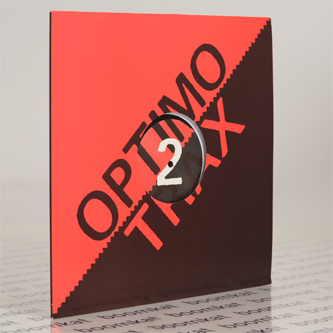 Includes JD Twitch edit** "Optimo Trax Is An Offshoot Label Of Optimo Music For Tracks Aimed At DJs/dancefloors. Yes, we know there are too many record labels already, but we felt an overriding desire to start another one as so much music that didn t seem quite right for Optimo Music (i.e. music that was specifically designed for dancing) kept coming our way. 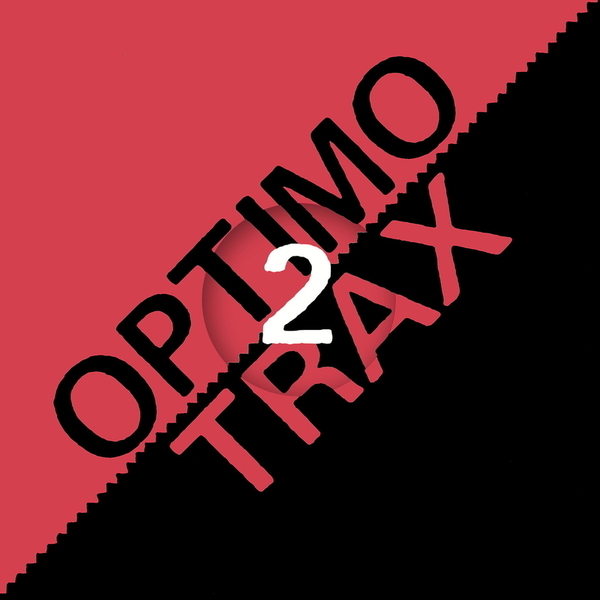 Like the parent label, Optimo Trax will release music by new artists and excavate forgotten classics. All four tracks were recorded in 1992. Staples of JD Twitch's DJ sets at the timem and all tracks he still plays to this day."